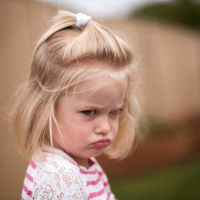 NO, we don’t believe it either – but school holidays are here again. 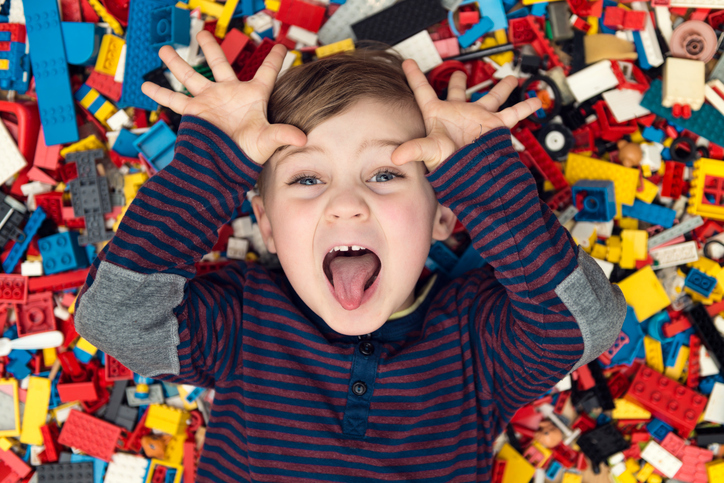 We know they can be a challenge to keep the little ones entertained, so we’ve put our heads together to come up with the definitive list of things to keep them occupied and out your hair. North, Peel, East, Fremantle, Central, Stirling. Eco Faeries will be teaching children about recycling and reducing waste and will make superhero costume pieces from recycled material. They will also make a terrarium to take home. DETAILS: Morley Public Library, 240 Walter Road West, Morley, Tuesday, April 24, from 1pm to 3pm. 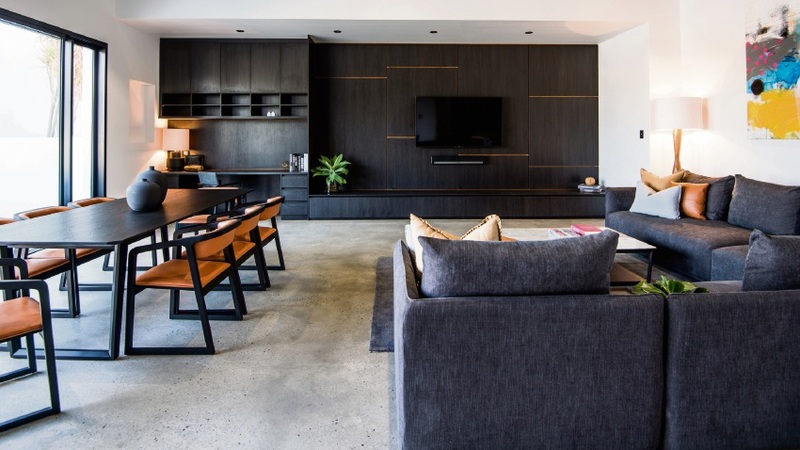 For bookings, email Jacqueline Oh at jacqueline.oh@bayswater.wa.gov.au or telephone 9272 0980. 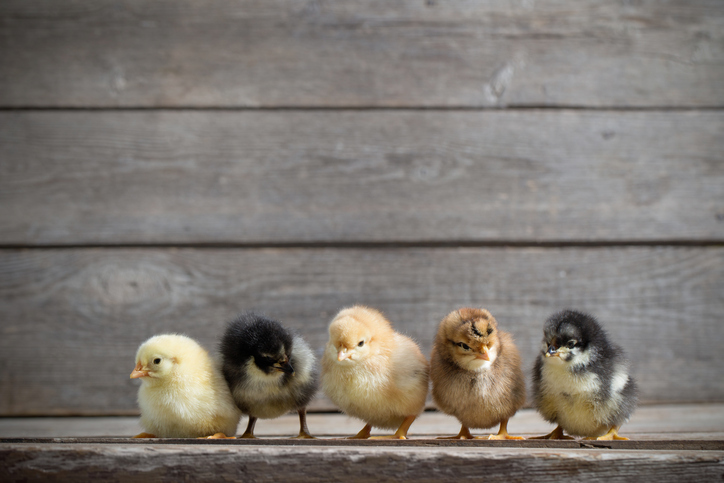 Families can watch baby chicks hatch and grow as part of this workshop. There will be fun and educational worksheets for children to complete. 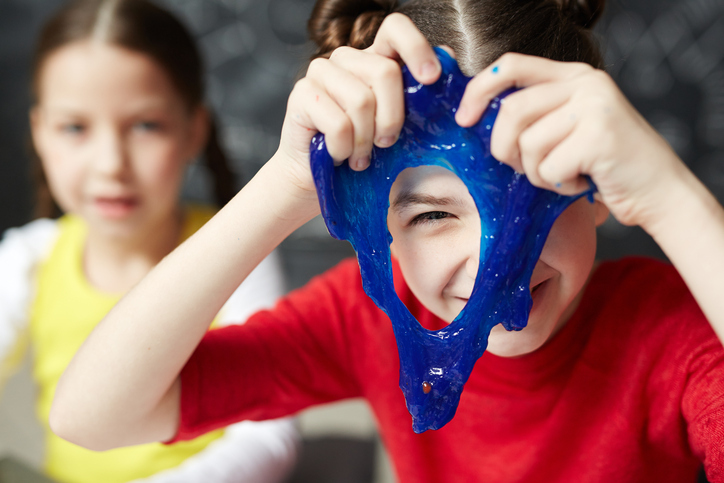 Kids can learn about the materials that make up our world at the Very Strange Stuff science workshop. They will explore liquids, solids, gases, bouncy bubbles and slippery slime. DETAILS: Maylands Public Library, 28 Eighth Avenue, Maylands, Monday, April 16, from 2.30pm to 3.30pm. 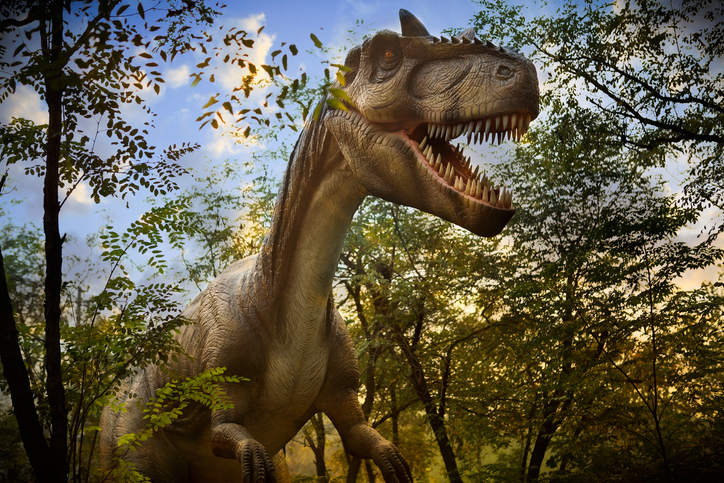 Learn more about dinosaurs and fossils through this kids’ workshop. DETAILS: Maylands Public Library, 28 Eighth Avenue, Maylands, Monday, April 23, from 2.30pm to 3.30pm. 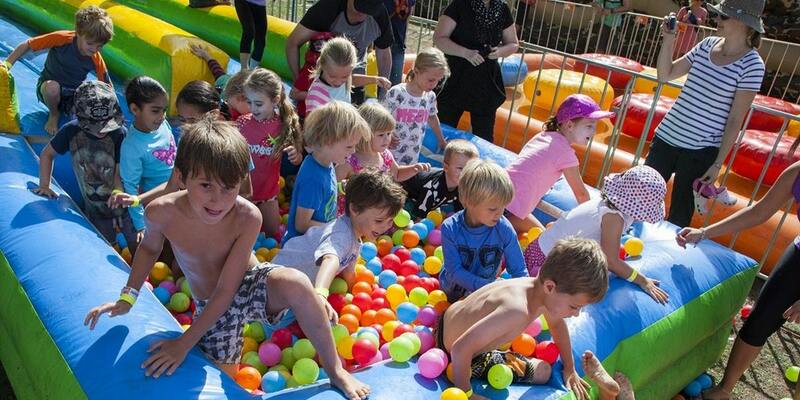 The City of Stirling’s Kids Kerfuffle returns, transforming Rickman Delawney Reserve into the ultimate kids’ obstacle course and free family fun day out. There will be slip and slides, climbing walls, tyre runs, monkey bars, inflatables, performances, art and craft, music shows and activities for kids aged under six years. 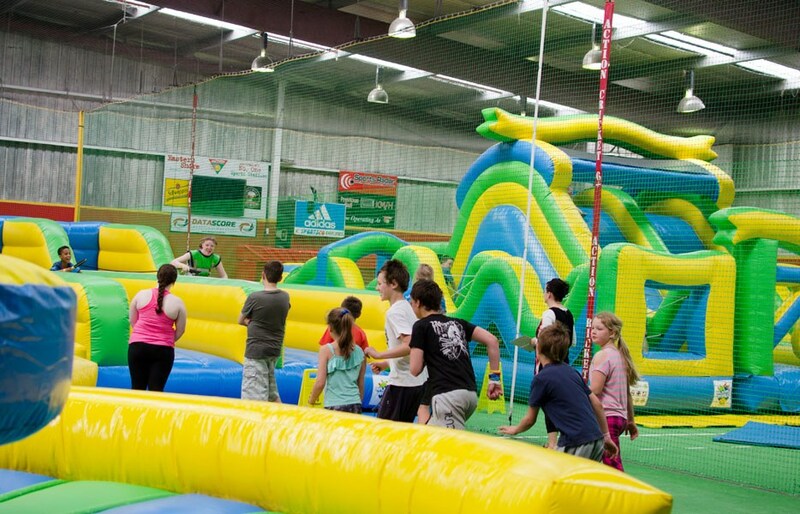 The obstacle course is suitable for kids aged six to 12 years. DETAILS: Rickman Delawney Reserve, Balcatta, Saturday, April 21, from 9am to 1.30pm, free entry. For obstacle course tickets, visit Eventbrite. Critters up close provide an up close and personal experience with some of Australia’s most fascinating and misunderstood critters. 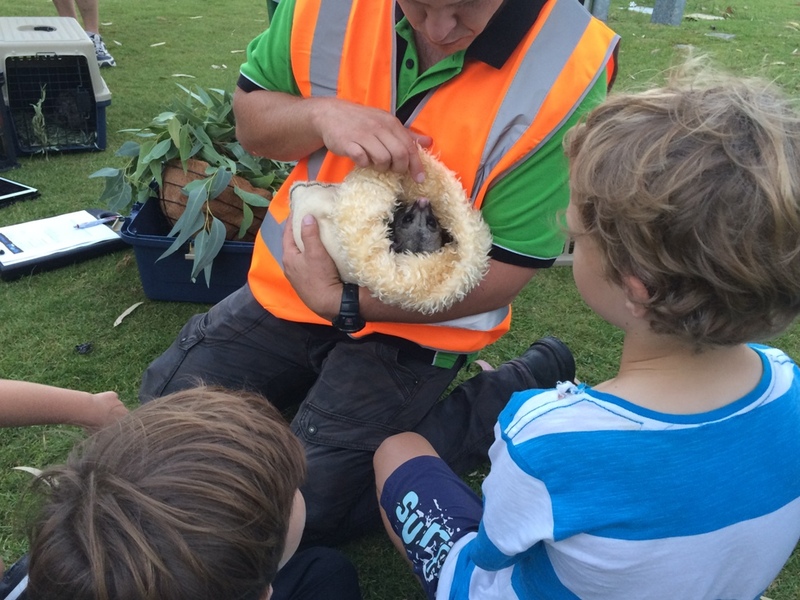 Check out cute and curious animals in these sessions, which aim to entertain, intrigue and inspire the future protection of native Australian wildlife and their environments. Suitable for kids aged between 6 and 12 years. DETAILS: Mirrabooka Library, 21 Sudbury Road, Mirrabooka, Wednesday, April 18, from 3pm to 4pm. For bookings, visit Eventbrite. 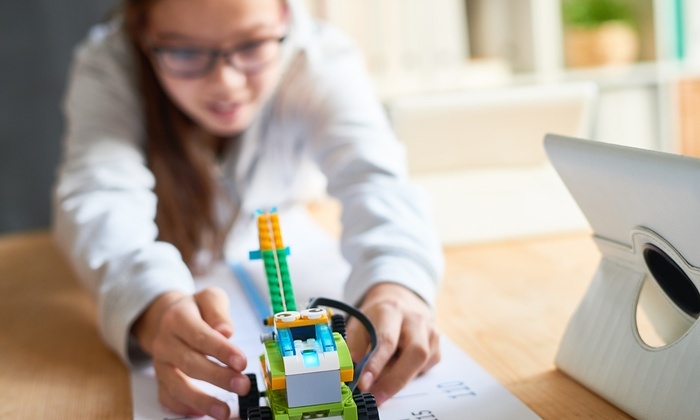 The Lego Club is an informal group that meets each week to build, learn and have fun with a new challenge set each week. Adult supervision is required for all children aged 12 and under. Lego and Duplo are supplied. DETAILS: Waverley Street, Dianella, every Friday, from 3.30pm to 4.30pm. Australia has 2000 species of native bees, 800 of which are endemic to WA. Native bees pollinate plants and play an important role in the ecosystem. Learn more about native bees, how to know when they’ve been visiting, and how they help gardens. Build a ‘bee hotel’ from recycled materials. Suitable for children aged from six to 12 years. The exhibit will highlight groups, programs and activities that operate at the community centre. A series of works created by diverse media will be showcased. Light refreshments will be provided. DETAILS: Ethel Warren Community Centre, Maroubra Avenue, Bullsbrook, Saturday, April 21, 6pm, free entry. For more information, contact Rebecca Pudney on 9207 8672 or email rebecca.pudney@swan.wa.gov.au. Spare Parts Puppet Theatre and the WA Museum invites families to go on a choose your own adventure. Running from April 14-29, this fully immersive experience features 10 performers and 19 installations allowing you to explore different storylines through mysterious objects, curated artefacts and performances that are all connected to an event on a Western Front battlefield in 1914. Fans of the best-selling Horrible Histories books by Terry Deary and illustrator Martin Brown will love this new interactive exhibition. 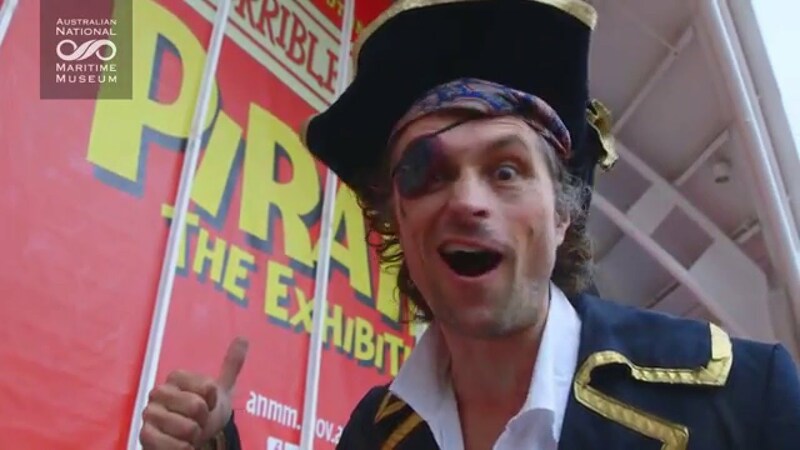 Visitors can learn about Australia’s worst pirate, John “Black Jack” Anderson, and during the school holidays listen to pirate stories, learn how to load a cannon and craft a pirate hat to take home. There are also special workshops including Sea Shanties workshop, Pirate Combat workshop and Sea, Sand and Skeletons: Adventures in Archaeology, bookings and additional fees apply for some. 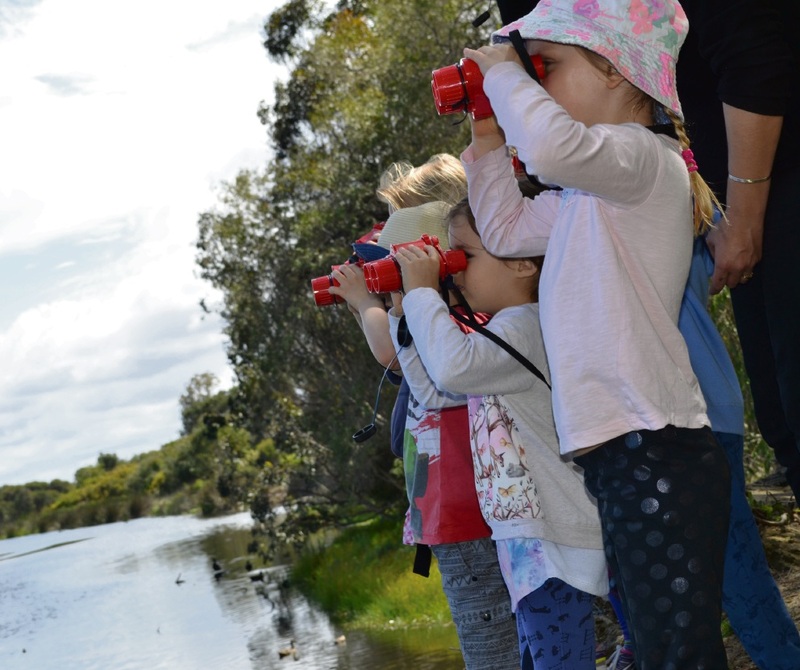 The City of Cockburn presents a variety of fun wetland-based activities for children aged 5 – 12 years running on various dates from April 16 – 26. These one-day events include Animals of Bibra Lake, make fabulous creatures using hay and coloured wool, Wetlands are not Wastelands, play the giant wetland litter board game, Upside-down Magical Gardens, create your own mini bug garden and Incredible Owls, discover these amazing birds of prey. There is also an egg-cellent egg hunt for children aged 3 – 6 years. Get the whole family involved with this sleuth game to go into the draw to win fabulous prizes including a $500 shopping spree. On any day of the school holidays, pick up a #Freo_Babble map from Fremantle Visitor Centre, WA Shipwrecks Museum or Oxfam, or download from fremantlestory.com.au, and collect the letters from Freo businesses to make out the mystery song title. 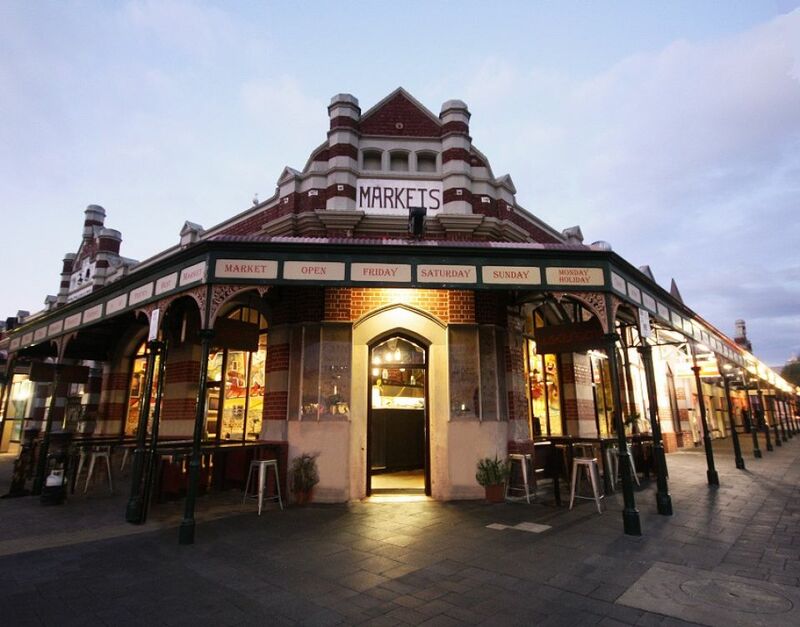 On your trip around Fremantle, take a break at Market St Piazza to play giant games including word fun, jenga, dominos and bubbles, weekdays from 11am – 3pm. This tour lets children aged 5-12 years visit the sites of dramatic escapes throughout the prison’s history. 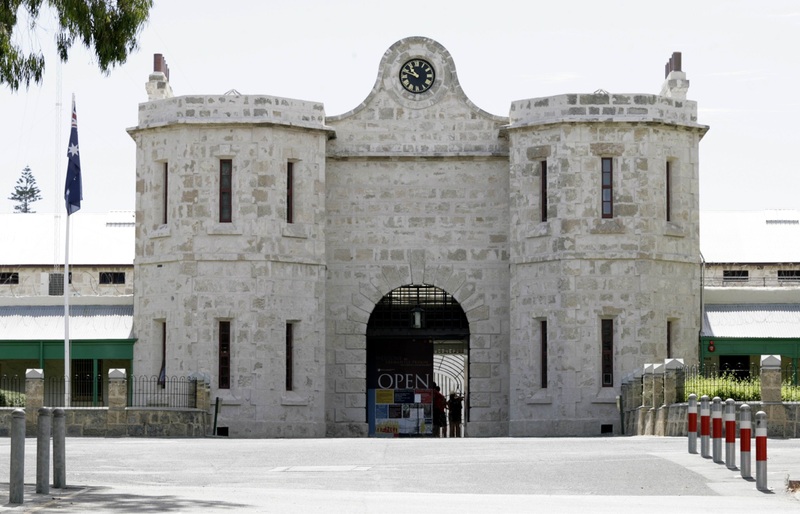 At each site, the tour guide will regale the tales of these daring, desperate and dangerous escapes from Fremantle Prison. The tour will run from 10am on April 16, 18, 20, 23 and 27. 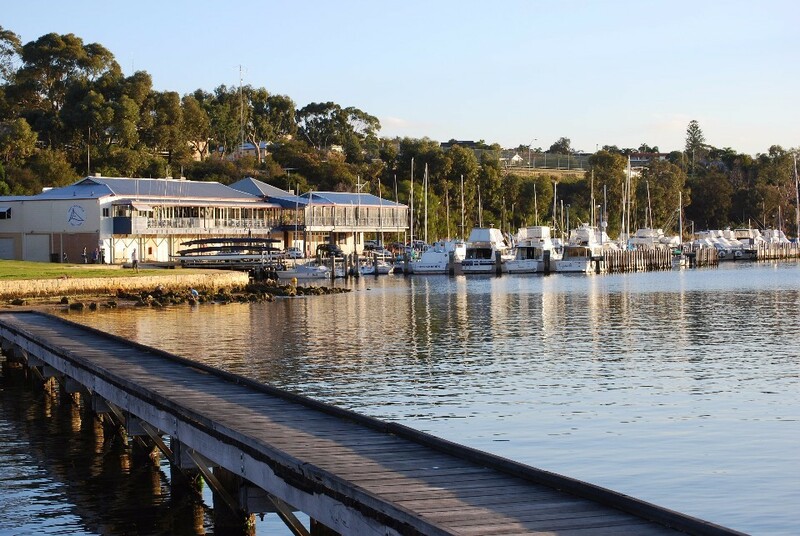 Explore the Swan River with the Tackers program at East Fremantle Yacht Club from April 16 to 20. The fun, introductory program lets you play games and go on adventures with others to learn how to sail. There isn’t a court, pitch or oval like other sports; instead, you get the whole river. All equipment is provided. 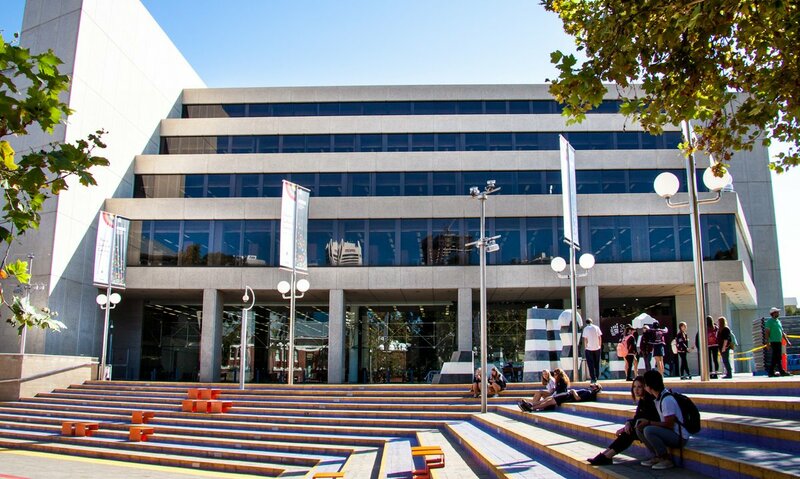 Check out the WA Museum Discovery Zone at the State Library from 10am to 2pm on April 14 to 29. You can explore a variety of wonders in the zone and grab a challenge card or two to share with family and friends. Beware of the Zombie card; they might be lurking outside. Staff will also be giving talks about their favourite items in the collection. Head along to Perth Zoo this school holidays to discover weird and wonderful facts about your favourite animals, with the Wild Zone running from 10am to 2pm every day. In-quiz-itive cubs can try their luck at the interactive quiz trail to go into the draw to win a roarsome prize. 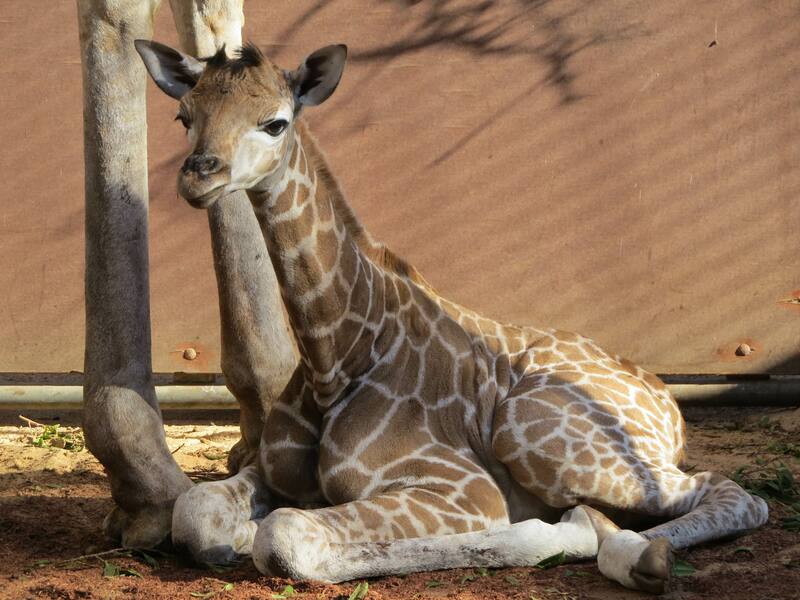 Kids can also join in the fun at the Junior Wild Vet Hospital; dress up as a zoo vet and see if you can figure out what’s troubling Leonard the Lion or Gina the Giraffe. 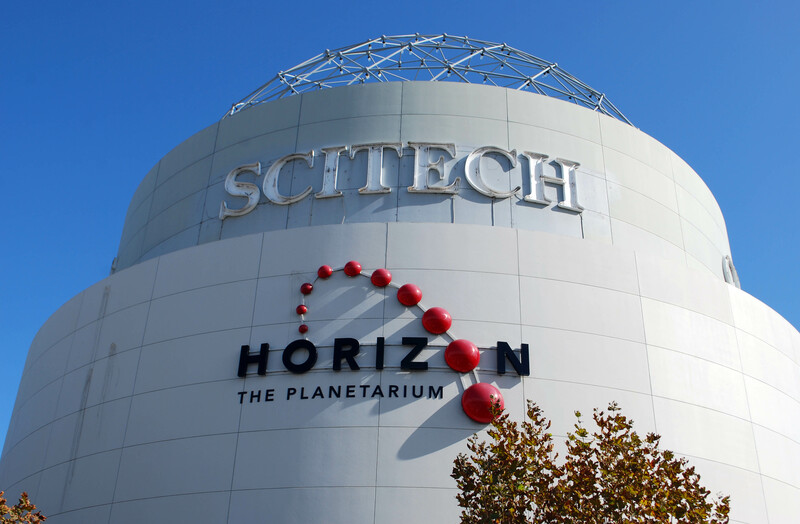 Scitech is a school holiday staple and the perfect way to get hands-on with science. In addition to the newest gallery Kaartadjin Koorliny, watch the Ignite Your Curiosity show, try The Tinkering Space challenge, colonise a new plant in Planet Pioneers before it’s gone, and create molecular origami. The CSIRO Lab workshops return for children aged 4-16 years. Full-day courses will be held from 8.30am to 5pm on Wednesday 18th, Tuesday 24th, Thursday 26th and Friday 27th April at Royal Life Saving Society WA Headquarters – McGillivray Road Mount Claremont. The cost is $59 per child and all participants head home with their own first aid kit. 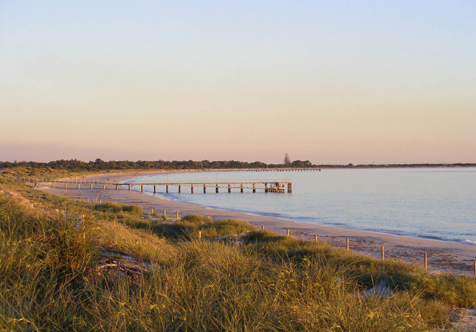 DETAILS: Call 9383 8200 or visit our website www.royallifesavingwa.com.au. 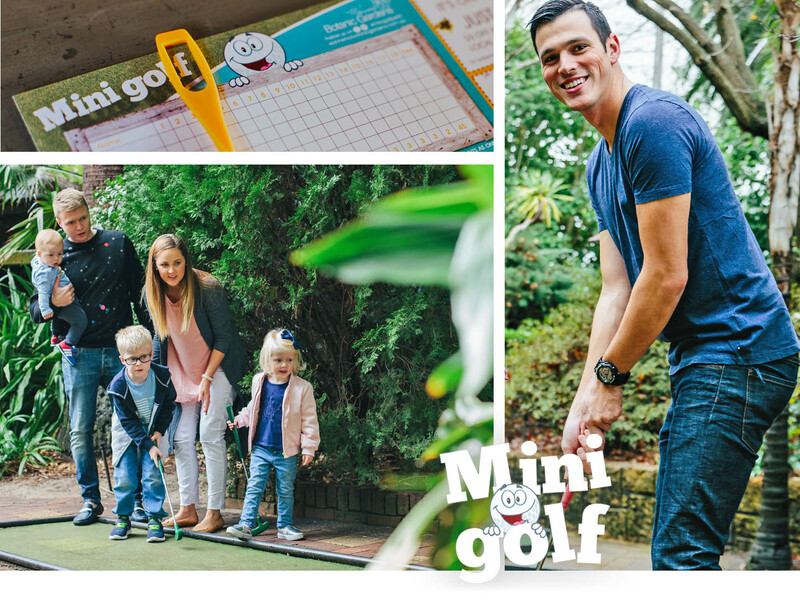 Fun mazes, intriguing miniature village and railways, miniature golf and more. 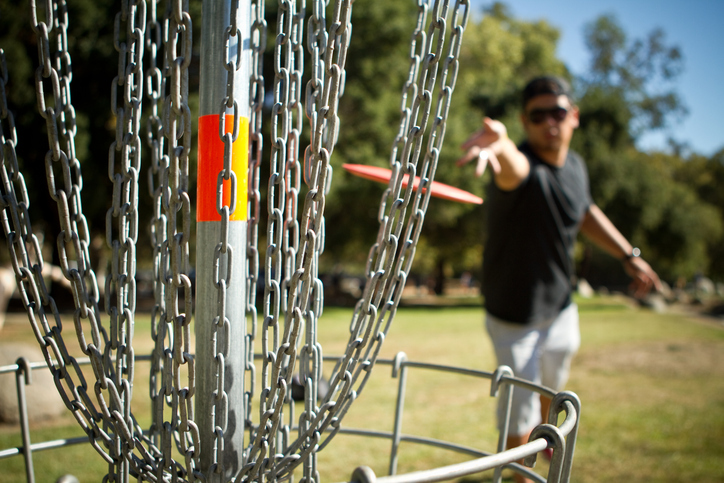 An activity for the whole family with similar rules to golf but instead of hitting a ball with a club, players throw a disc from a designated tee into a wire basket. 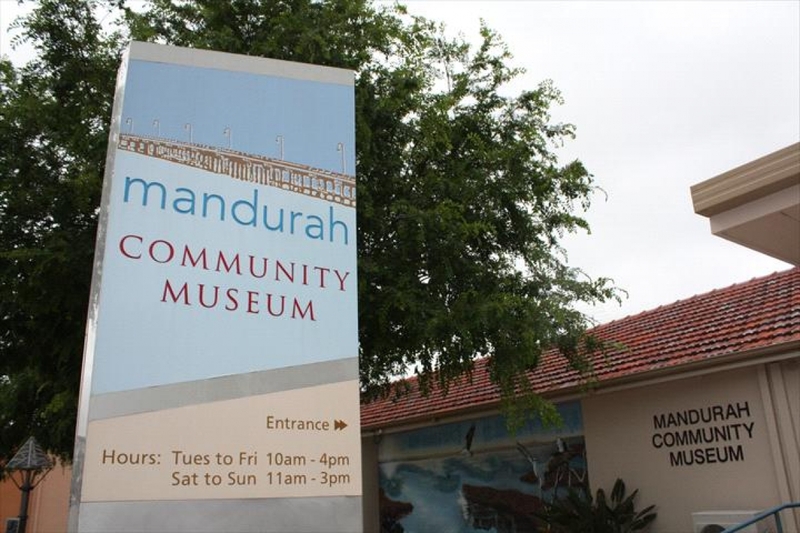 Hire discs from the Mandurah Visitors Centre. Casual climbing available as well as school holiday courses, junior climb clubs and aerial classes. No experience required. Learn about significant people and events in the heritage school house, court house and jail. An inflatable indoor playground including beach volleyball courts encouraging family fun during each two-hour session. It is designed for children and parents to play together with a special focus on kids aged 4-12 years. Handfeed the animals, hold a snake, pat a kangaroo, tickle a ferret. 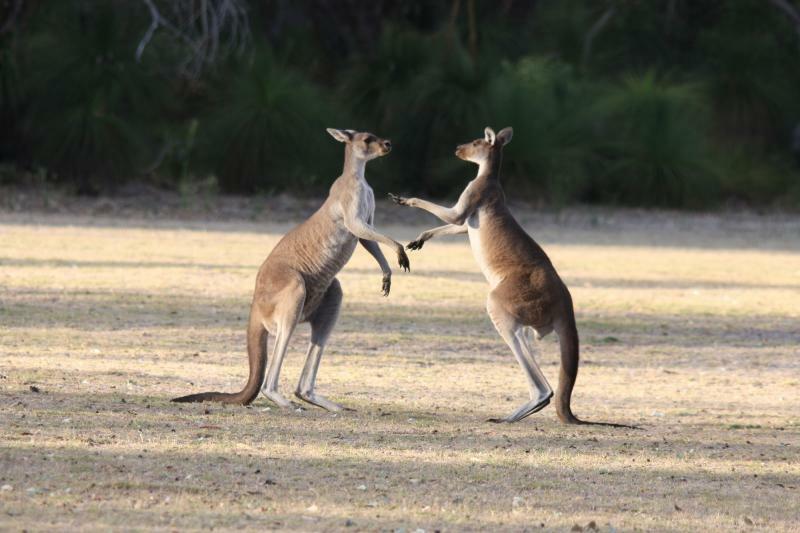 More than 100 species of birds and animals to see including koalas, wombats and dingoes. A huge walk-through aviary and Tasmanian Devils are the star attractions. Visit the zoo’s Facebook page to see the daily activities scheduled these holidays. 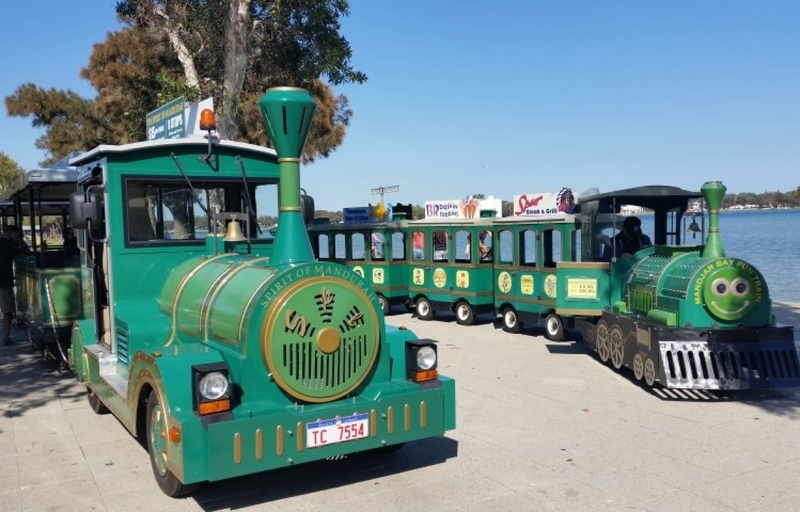 The Mini Toot or Manjar Bay Fun Train runs from 10am-4pm daily along the eastern foreshore. Prices: Child $6, family (up to 5) $20. 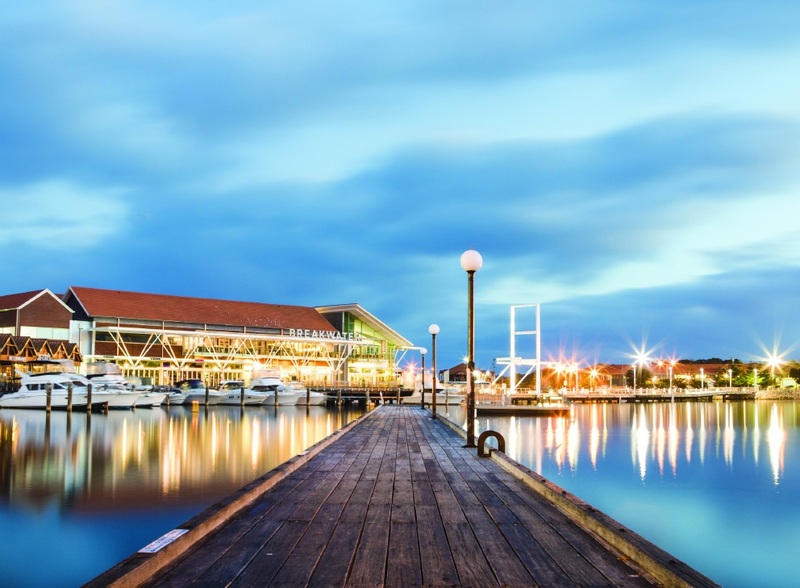 The Spirit of Mandurah runs hop-on, hop-off around the eastern and western foreshores, city centre and marina. Rides are from 10am-4pm on Saturdays, Sundays and school holidays. It leaves station 1 on the hour from 10am. 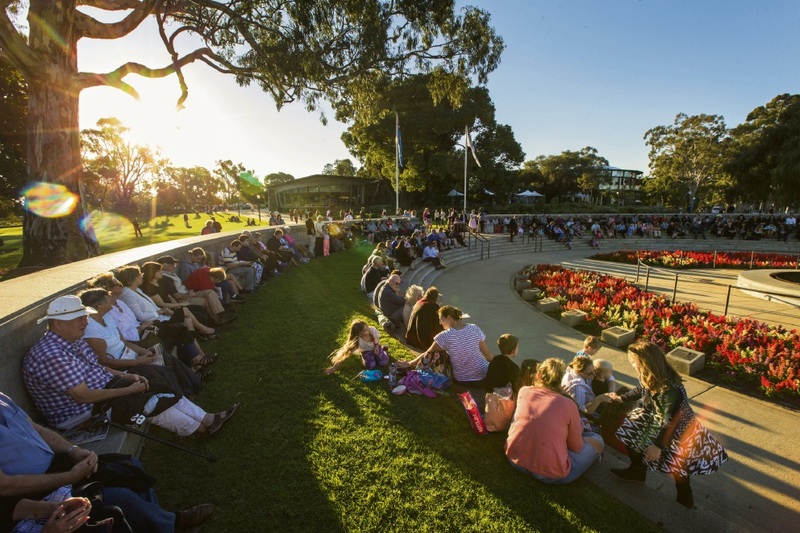 Named the best play space at the Australian Institute of Landscape Architects WA Awards in 2017. 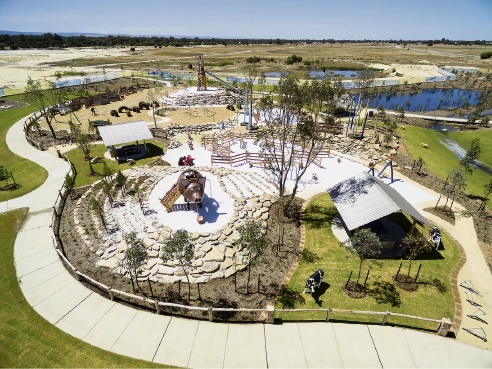 An amazing park in Satterley Property Group’s Austin Lakes Estate with a farm theme that includes a 35m flying fox, giant pig, 8.5m windmill climbing frame and slide, fence maze, swings, fibreglass animal sculptures as well as barbecue facilities, picnic shelters and toilets. 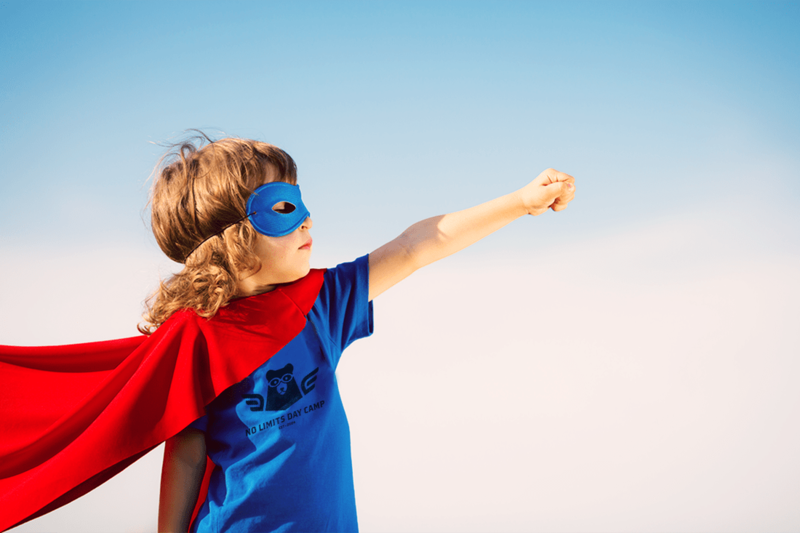 Children’s TV show PJ Masks will come to life at Karrinyup these school holidays. 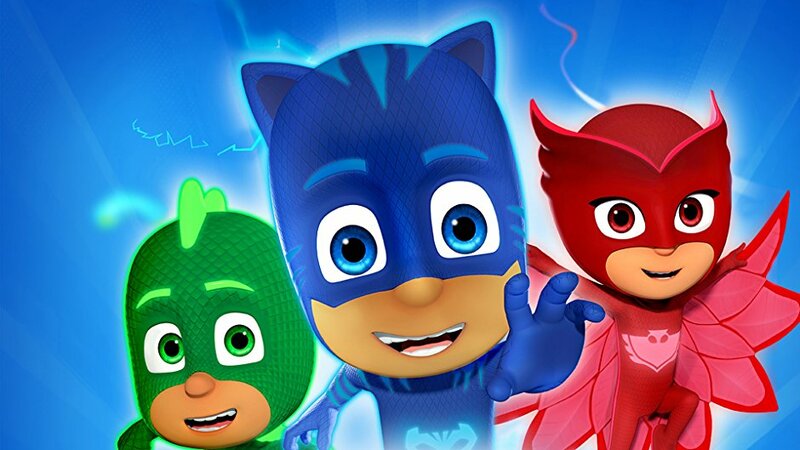 The live interactive stage show encourages children to sing, dance and perform the PJ Masks super power moves, and they will have the chance to meet the team. DETAILS: Karrinyup Shopping Centre, Shows run 9.30am and 11.30am (11.30am and 1.30pm Sundays) and a 10.30am meet and greet (12.30pm Sundays) from April 14 to 22. 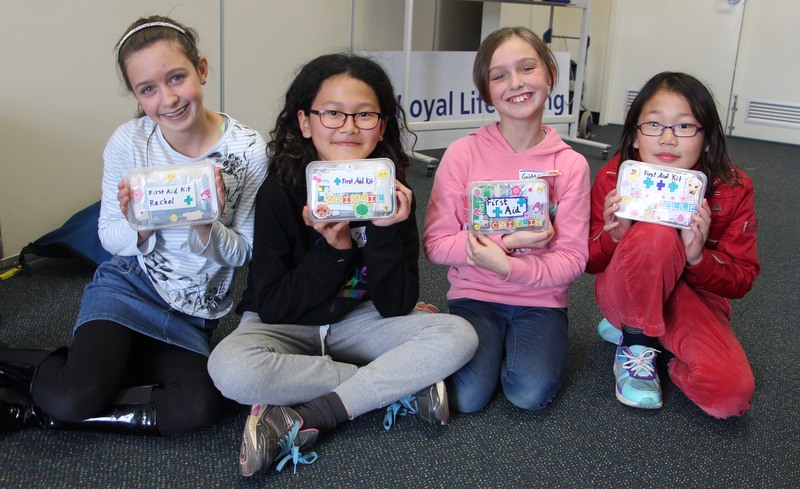 Children can make their own crazy critter to take home these school holidays at Karrinyup Library. 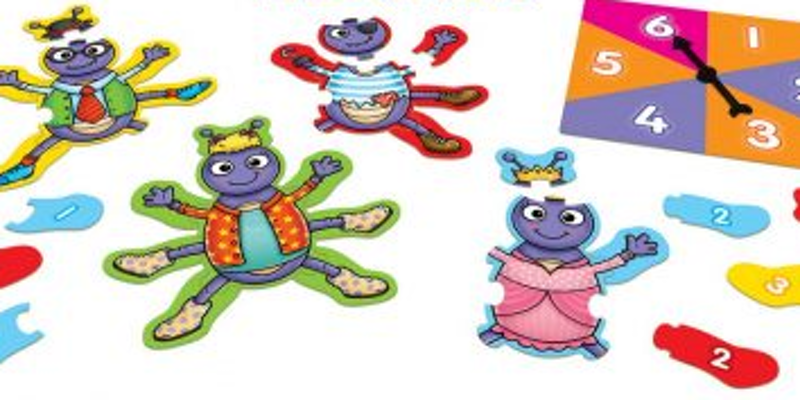 Or at Osborne Library, children aged from four to eight can make, learn and play their own beetle game. 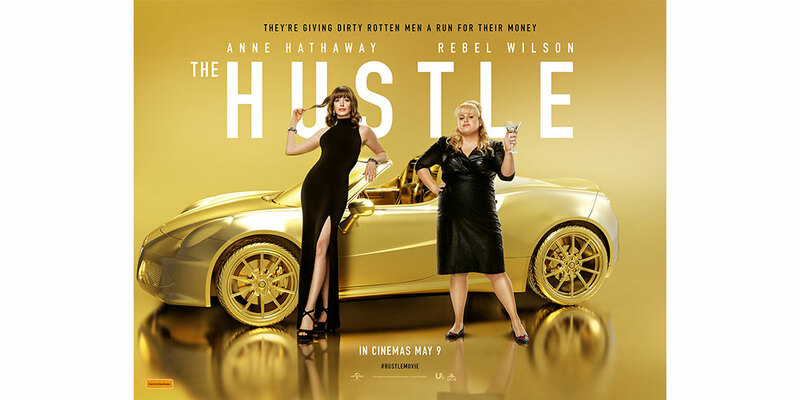 Children are spoiled for choice with great films on offer these school holidays including Peter Rabbit, Sherlock Gnomes, Early Man and A Wrinkle in Time. 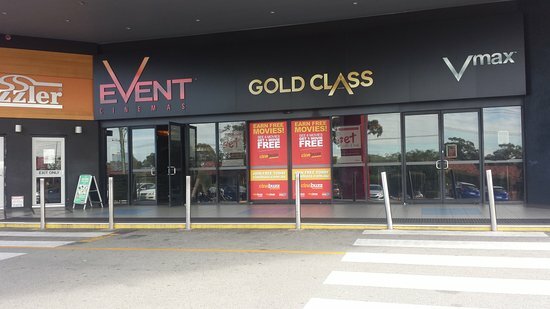 To accompany screenings, Event Cinemas is hosting free artistic activities for children, with the chance to win great prizes. Young musicians can get together, make some noise and hang with other kids in fully equipped studios. 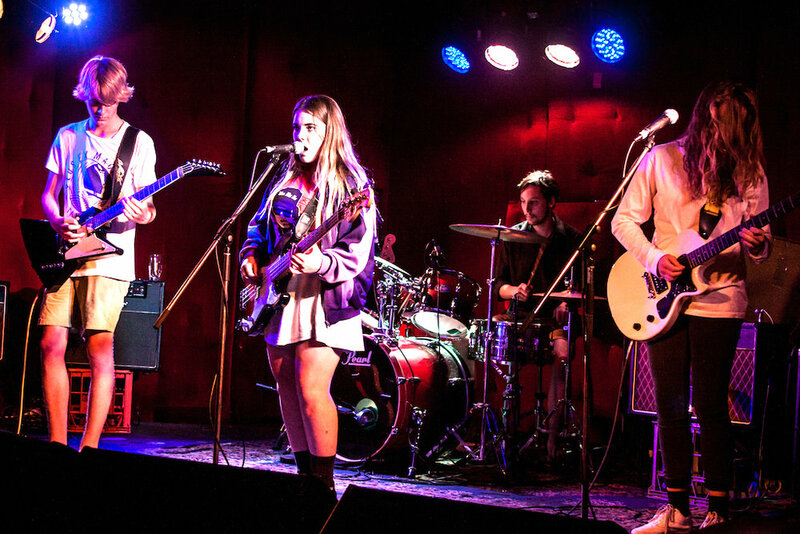 Rock Scholars provides guitars, drums, microphones and all gear, and every session is supervised by trained mentors. 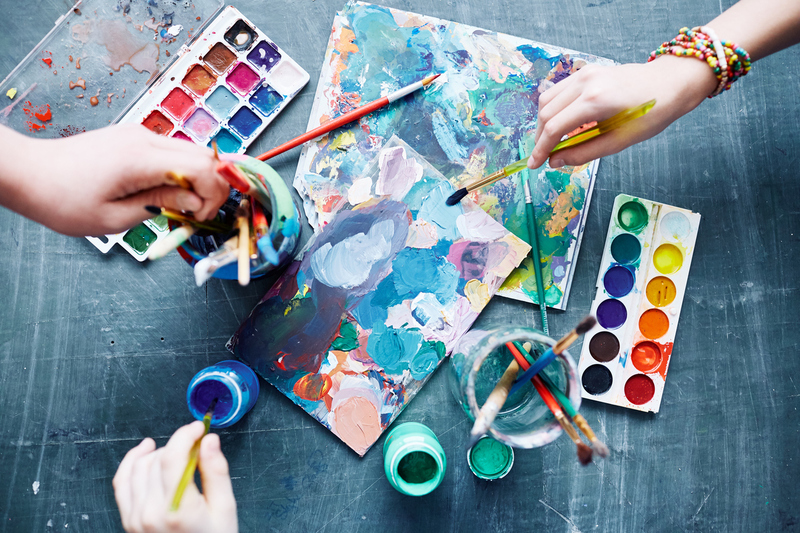 DETAILS: 14 McDonald Street West, Osborne Park, School holidays sessions run on April 17, 19, 24 and 26 for nine to 13-year-olds and on April 18 and 23 for 14 to 18-year-olds. Cost $40, Book at www.rockscholars.com.au. A part of the Nearer to Nature holiday program, children aged from four to seven can enjoy Whoo’s Who? for $15 on April 18 from 10am to 11.30am or children aged from seven to 12 can take on Bush Cooking for Kids for $16 on April 18 from 1pm to 3pm. There is also a family activity, No Room at the Inn – Insect Hotel workshop, on April 28 from 10am to noon for ages seven and older for $32 per family. DETAILS: Star Swamp Bushland Reserve, North Beach. Bookings: dbca.wa.gov.au/nearertonature. Community arts project Create to Cope is running a creative weaving workshop for children aged eight and older. Using wooden panels, paint, stencils, beads and thread, children will make woven panels with layers of shapes and colours that interact. Critters up Close provide an up close and personal experience with some of Australia’s most fascinating and misunderstood critters. Suitable for children aged from six to 12. Sphero is a robot ball that can do a whole lot. This is a beginners Sphero workshop and at the end of the session children can have a go operating the robots. For ages eight to 12, devices provided. 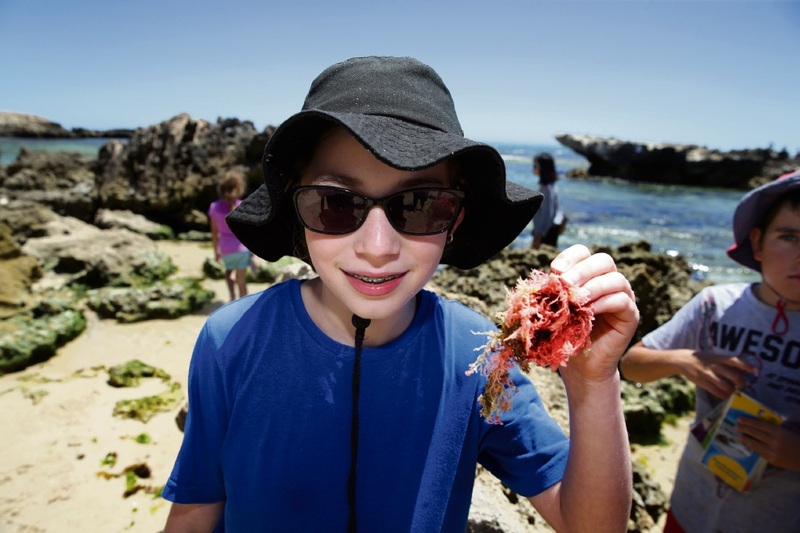 Children can learn about marine life at Trigg Beach. The Meander Through Marine Land activity is for children aged four to 7 and runs on April 26 from 10am to 11.30am for $16. Older children aged seven to 12 can be part of the Eco Challenges activity on April 26 from 1pm to 3pm for $16. Nature Play WA will bring its mass fort-building event back to Yanchep National Park from 10am to 3pm on April 28 in partnership with the Department of Biodiversity, Conservation and Attractions. The free event is open to all ages. 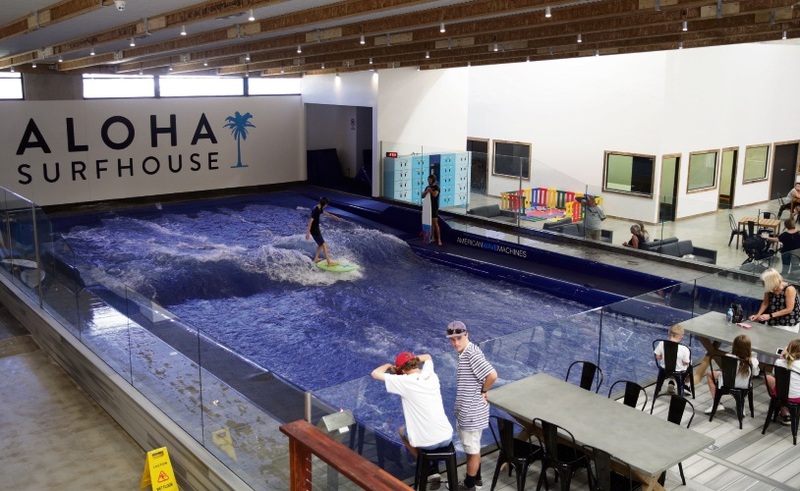 The Aloha Surfhouse indoor wave pool facility has wave pools for all ability levels. 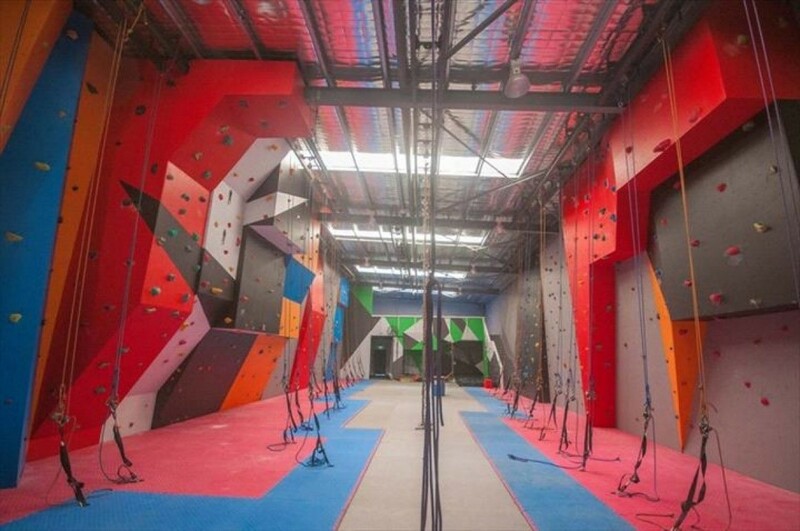 The venue also has WA’s first Clip ‘n Climb with more than 20 climbing challenges. 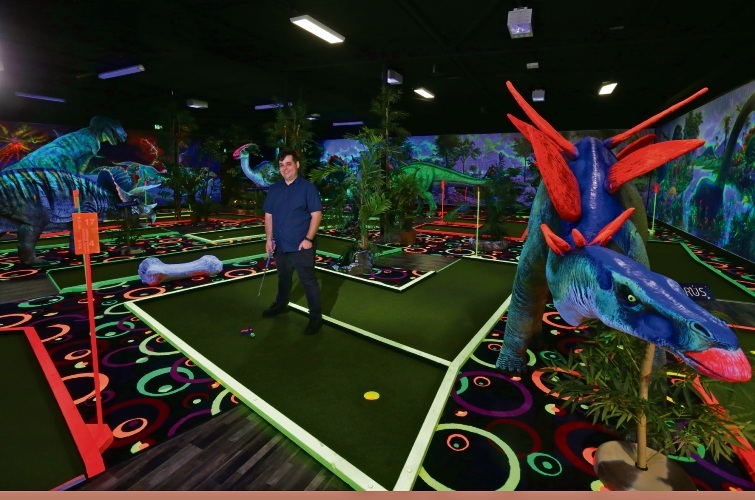 Chillisaurus Minigolf has an 18-hole indoor course featuring glow-in-the-dark dinosaurs. There is a cafe on site. The water-themed amusement park Splash Island returns from April 14-28 with water-based bumper cars, slides and more suitable for children aged 2-12 years. The boardwalk will also host cute baby animals from Old Macdonald’s Farm on April 16-20 and Build-a-bear workshops on April 17-21. 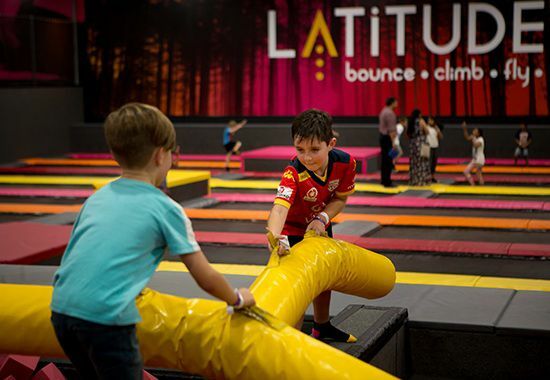 Latitude is an indoor aerial super park featuring more than 100 interconnected trampolines, a climbing zone inclusive of rock climbing walls, bouldering walls, dual Perspex climbing wall and pink stepping poles. There are also dodgeball and basketball arenas. 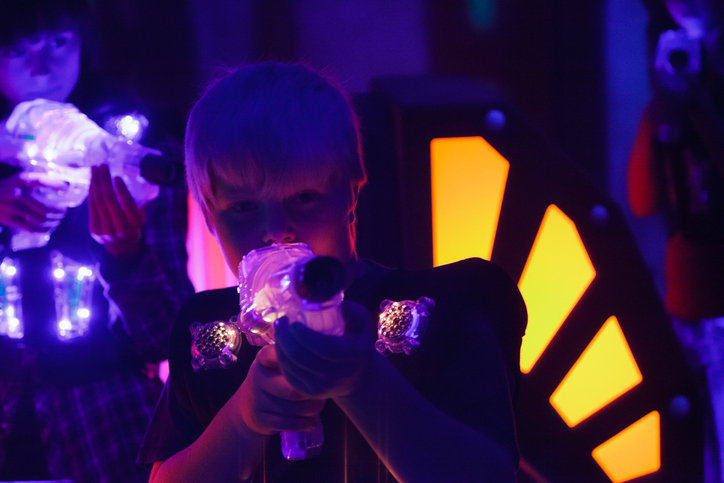 The City of Wanneroo youth services team will run a day of mobile laser tag from 10am-3pm on Monday, April 16 at the Hainsworth Youth Centre in Girrawheen. 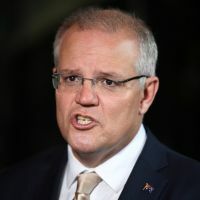 It is part of a two-week school holiday program, which includes a chocolate-making workshop, Yanchep National Park visit, bike-building workshop, Anzac detectives activity, Amazing Race, Star Gazing and fitness session. 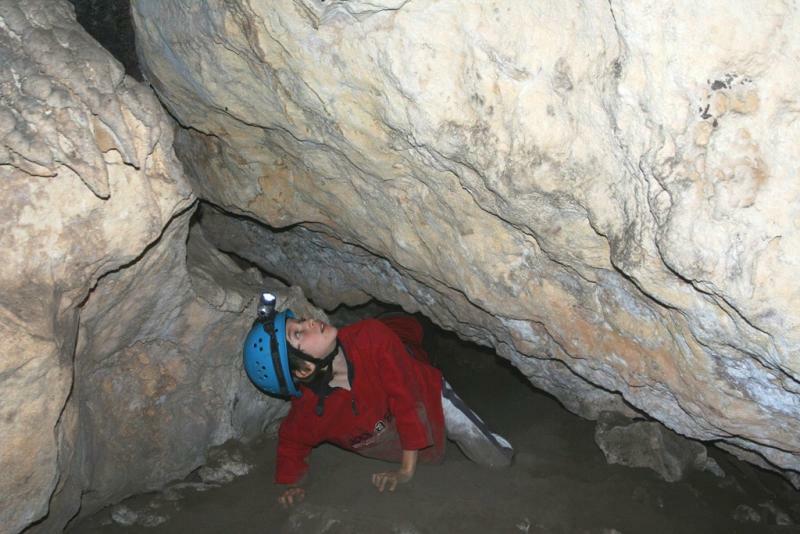 Nearer to Nature will hold adventure caving sessions at Yanchep National Park on April 20 and 27. There will be sessions for eight to 10-year-olds from 10.15am-12pm and 10 to 14-year-olds from 12.45pm-2pm on both days. National Youth Week celebrations will include a youth market and community event on Saturday, April 21. 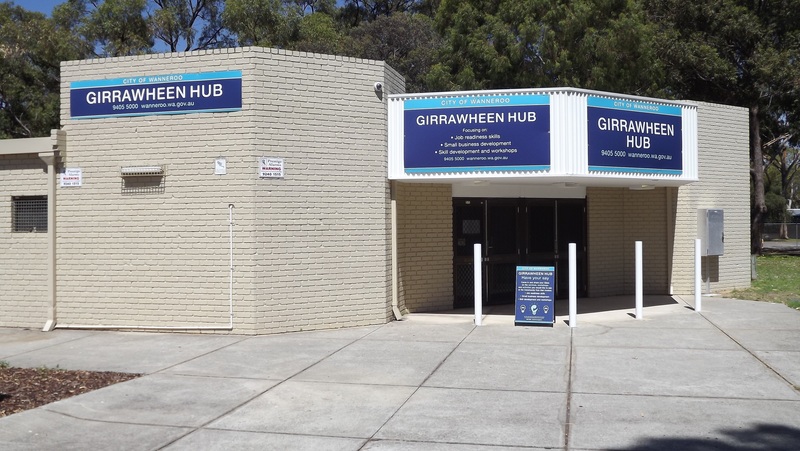 The City of Wanneroo youth services team will host the free event, organised by locals aged 12-25 years, at Girrawheen Hub from 10am-2pm. The City of Joondalup’s youth services team has put together another jam-packed program for these school holidays. Activities for 11 to 18-year-olds include bubble soccer, movies, Adventure World, nostalgia gaming and laser tag while 14 to 18-year-olds can take part in photography and barista workshops, a torchlight ghost tour, stand-up paddle boarding and go-karting. 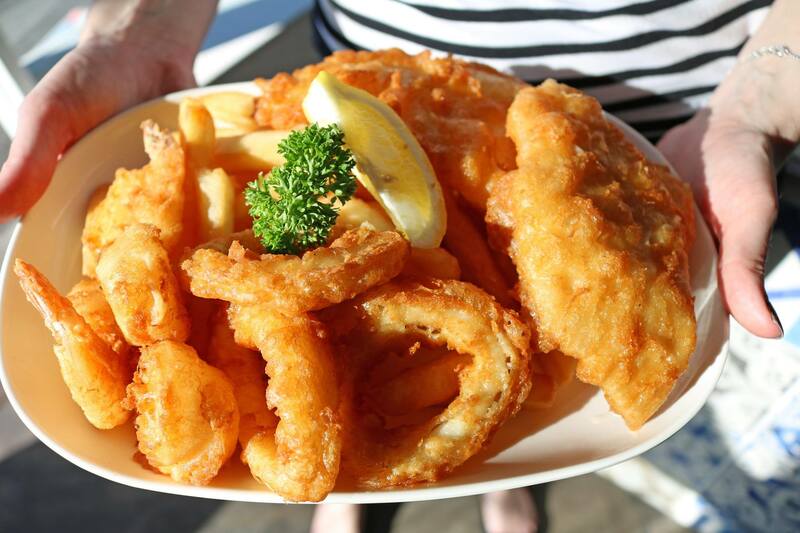 The Fishing School will run a Kids Fishing Clinic at Mindarie Marina for beginners aged eight and older. Sessions will run on April 17, 19, 24 and 26 between either 9am and noon or 1pm and 4pm. The program will cover conservation, knot tying, rig building, casting, baiting and fishing, with all fishing tackle, rods and bait supplied. 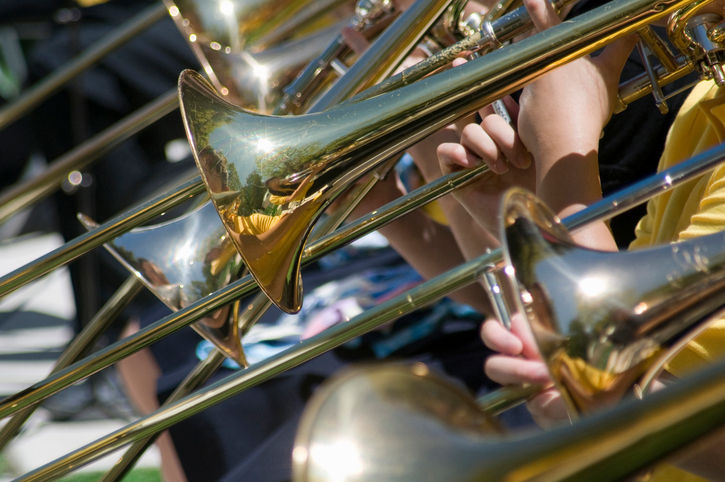 Challenge Brass Band will hold a series of free workshops for children in Wanneroo from 1-3pm on April 14, 21 and 28. Children living or attending school in Wanneroo who play a brass instrument could be eligible for the workshops, which will finish with a performance at the band’s autumn concert on May 5. 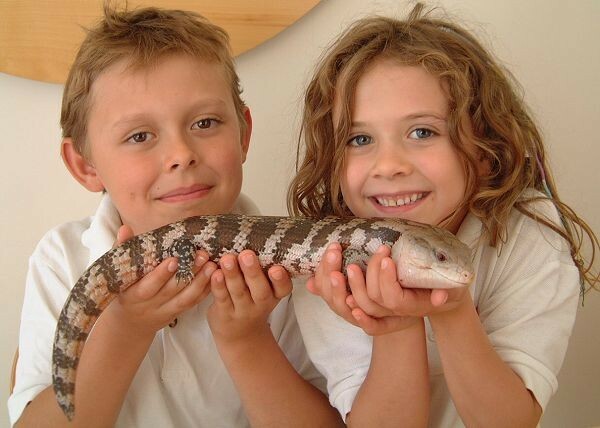 Children can discover the world of animals with Animal Ark, an interactive nature-based presentation with real live lizards, frogs, insects, spiders and snakes. There will be two sessions at Woodvale Library on April 16. 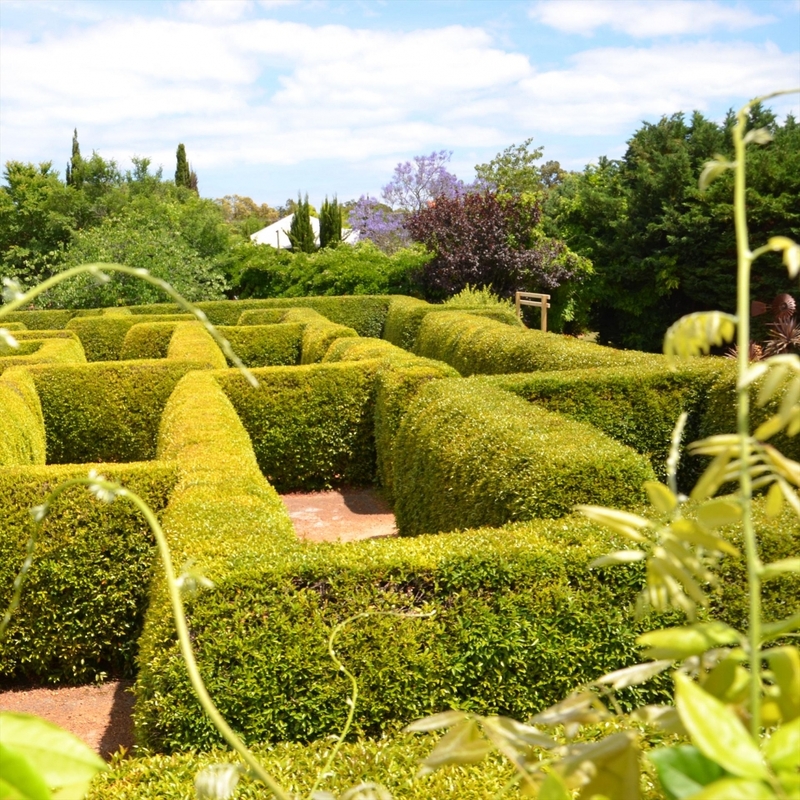 The Wanneroo Botanic Gardens has 36 holes of mini golf in the shade of tall trees, flower displays, rockeries and waterfalls. The 18-hole garden course and the 18-hole billiard golf course combine to create Australia’s largest outdoor mini golf complex. 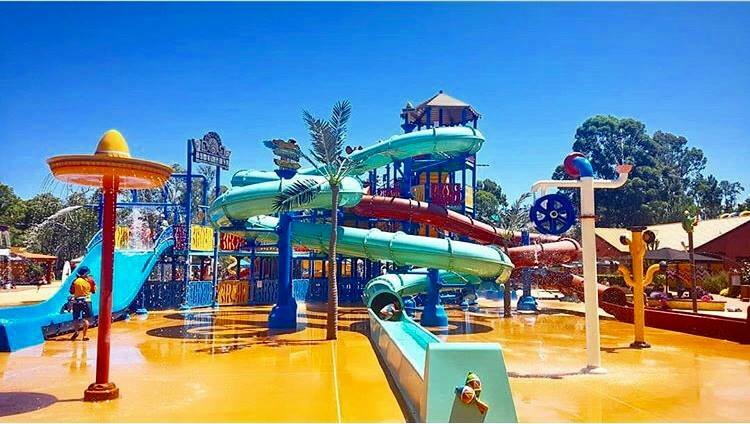 The Maze and Outback Splash has water attractions open until April as well as several mazes, mini golf, games and koala attractions open all year round. 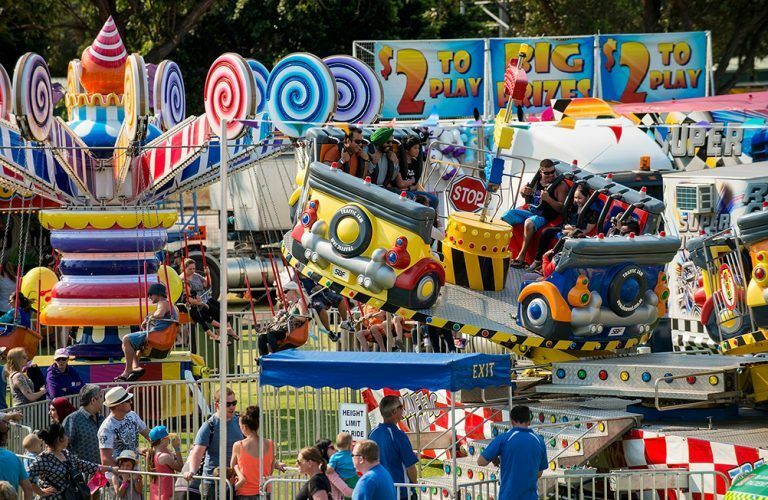 This carnival will be at Wanneroo Showground during the April school holidays. There will be morning and afternoon sessions. Entry includes free unlimited access to dodgem cars, amusement rides, face painting, fairy floss, dinkum dinosaur park, animal farm, roving performers, dinosaur encounters, Captain Jim’s pirate show and the Dreamworks Trolls show. 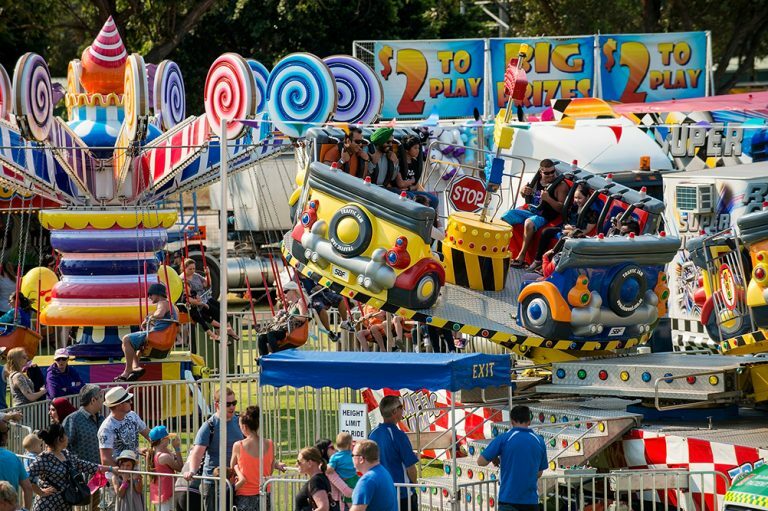 DETAILS: Wanneroo Showground, Ariti Avenue, Wanneroo, Friday, April 20 to Sunday, April 22, costs $27 for children aged two to 13 and $17 for adults, while those at the gate cost $35 for children and $20 for adults. Book at www.kidsbigcarnival.com.au.